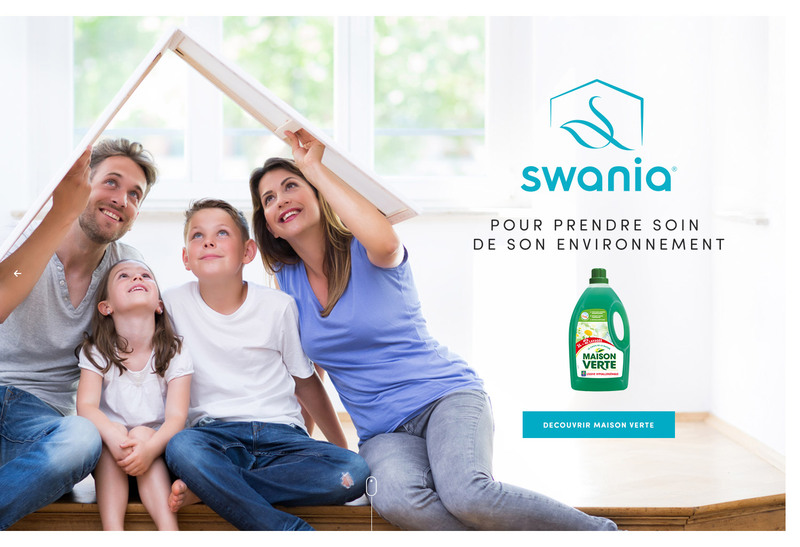 Swania is a young French group devoted to cleaning products. 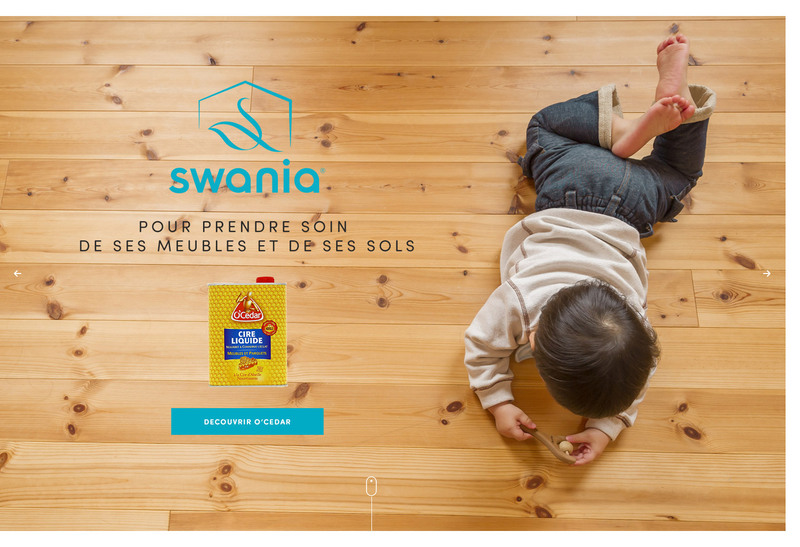 I worked on their communication and corporate website. 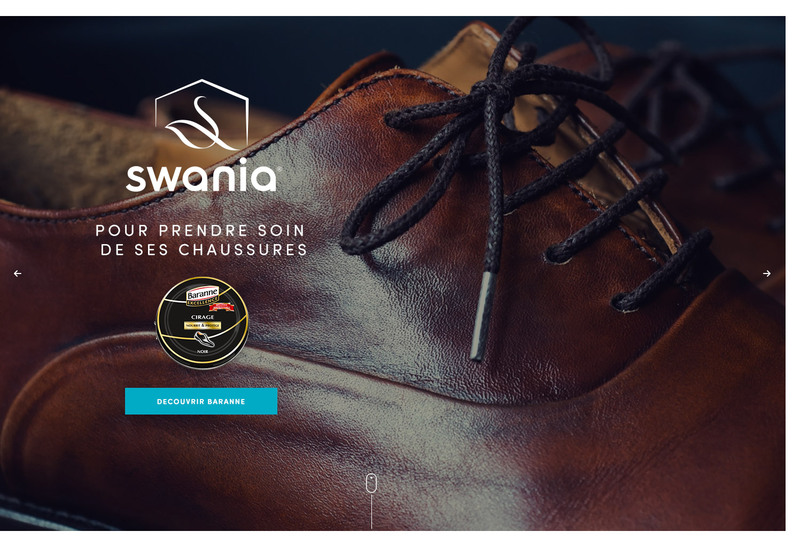 The site presents both the group and the different brands: O’cedar, Baranne and Maison Verte. 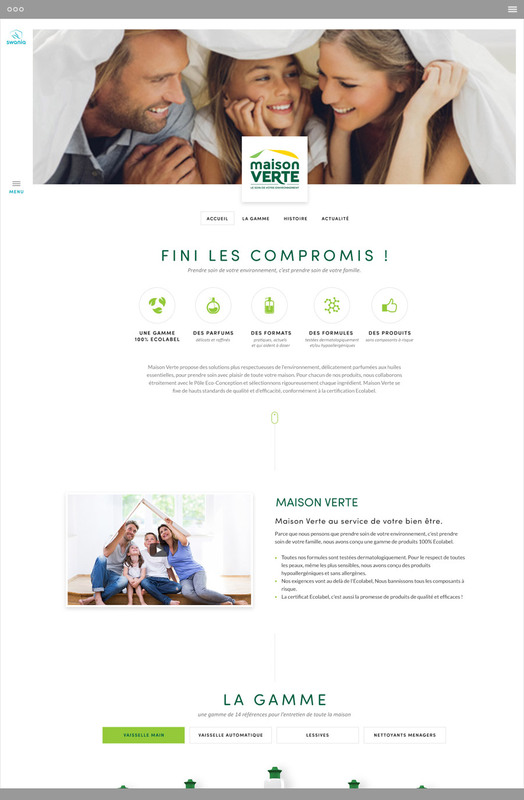 A dedicated page for "Maison Verte" brand.